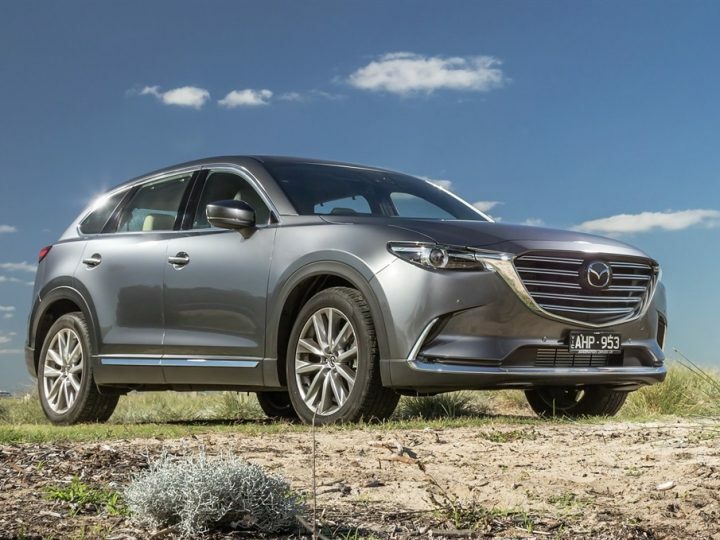 As Australian buyer interest in SUVs continues to climb, and thanks to the strength of the Mazda CX range, sales between Mazda SUVs and passengers cars were almost at parity in November. Mazda sold 4,280 SUVs and 4,351 passenger cars last month for a rounded 50/50 sales split with Year-To-Date (YTD) figures separating the two 46/54. Including the 1,194 Ute sales, Mazda sold a November record 9,825 vehicles last month for a 9.9 per cent market share, according to VFACTS figures released today. Overall, Mazda has sold 108,446 cars, SUVs and utilities YTD for a 10 per cent slice of the Australian market with numbers up 4.0 per cent Year-On-Year (YOY). 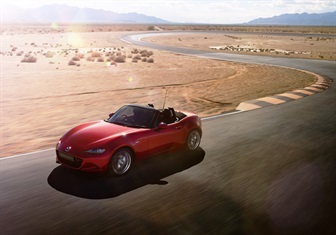 The second best performing automotive manufacturer in November and YTD, Mazda maintains its position as the nation’s favourite full-line importer and it will set a new full-year sales record – passing its 2015 benchmark of 114,024 – come December 31. 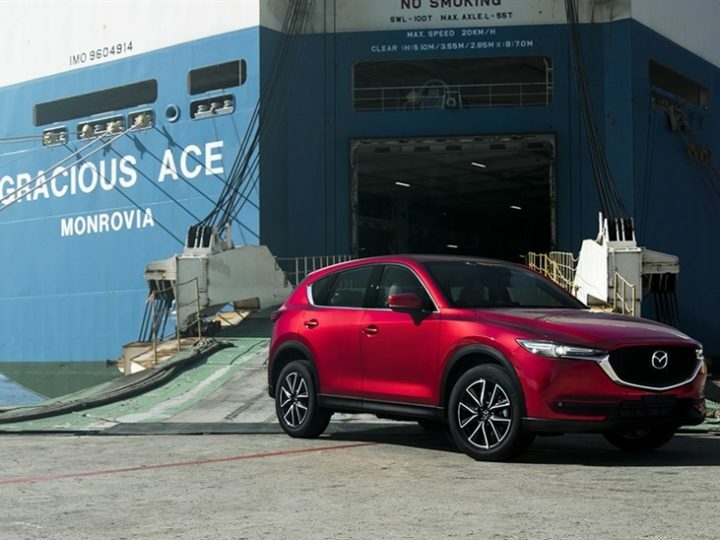 In a first for Mazda, every SUV and passenger car in the Mazda range was placed first, second or third in their respective segments last month, with the Mazda CX-5 Australia’s best-selling SUV. 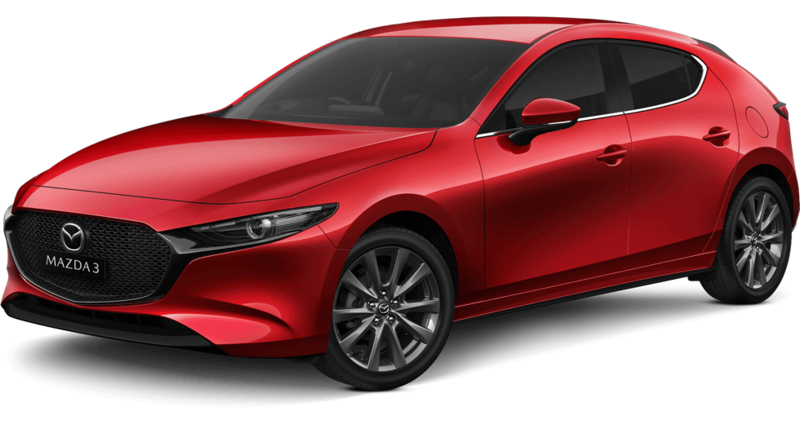 Mazda3 sales led the way in November with 2,877 retails. Up 31 per cent compared to its October tally, 32,966 Mazda3s have been registered this year. 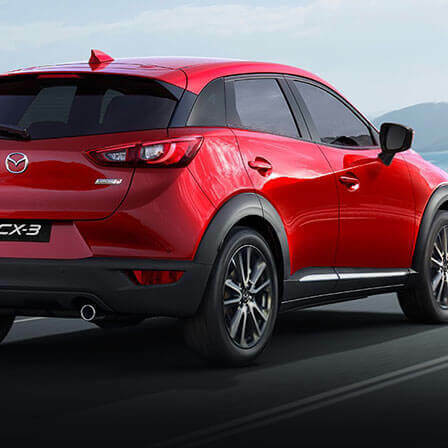 Alongside Mazda CX-5’s 1,956 sales – its second-best November ever – First-Ever Mazda CX-3 sold a November-best 1,403 small SUVs and Brand-New Mazda CX-9 hit another all-time high. Since its launch in July, Mazda CX-9 has broken the previous (March 2008) record of 603 units, improving it to 738 in August. Sales then climbed to 863 in October, peaking at 921 last month. With a total of 3,384 sales in 2015 and 3,344 in 2014, the second-generation CX-9 has sold 3,718 units between June and November this year. Also performing strongly was Mazda BT-50 with 1,194 November sales. With more interest from buyers than ever before, the tough Ute will easily surpass its previous annual record of 13,702 set in 2013, when the sun sets on 2016. In support, 1,003 Mazda2s found homes last month, the New Mazda6 maintained its position as the country’s most popular imported medium car under $60,000 with 368 sales, and Mazda MX-5 is having its best year on record. With 103 November sales taking it to 1,490 units YTD, it passed the previous best of 1,468 in 2006. Contact us today and we can work together to find the best resolution to meet your needs. 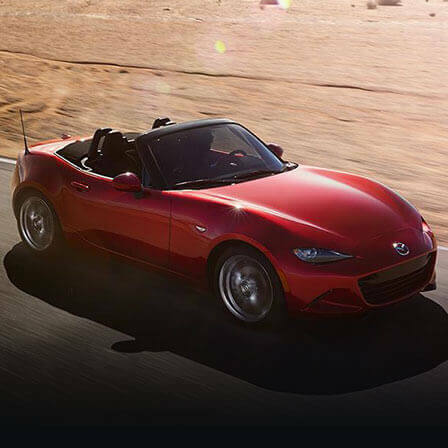 Request a Mandurah Mazda Brochure to find out all the latest specifications, features and prices of your favourite Mazda model. Found a vehicle you like, then take it for a test drive! 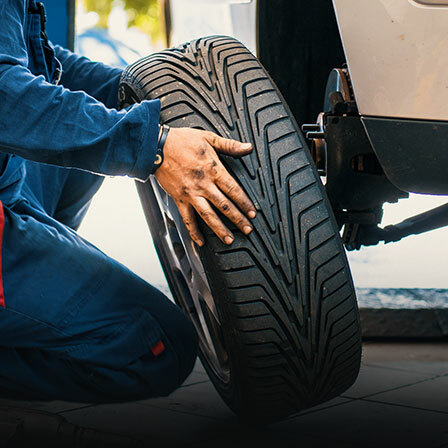 Looking for a vehicle service around Mandurah, then go no further than Mandurah Mazda. We had a very helpful young guy named Anthony attend to us and he was very helpful and the other staff were friendly and polite. I would highly recommend buying a new car here. I have bought countless cars from Adam over the years; fantastic to deal with and always a lot of fun during the buying process. 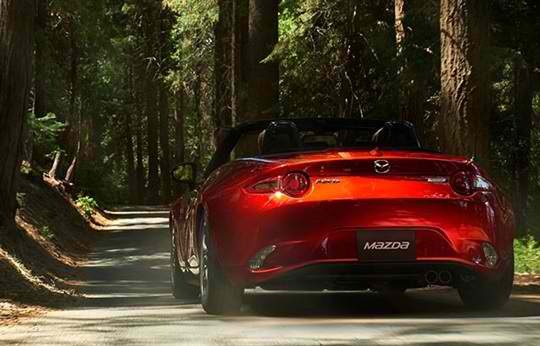 Should You Opt for a Hard or Soft Top Mazda MX 5? © 2017 Mandurah Mazda. Website designed and built with by Dilate.